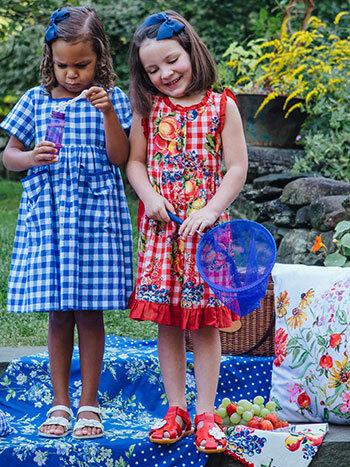 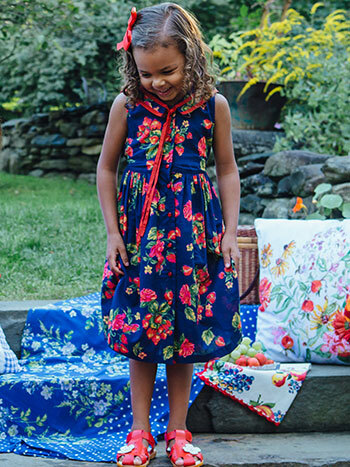 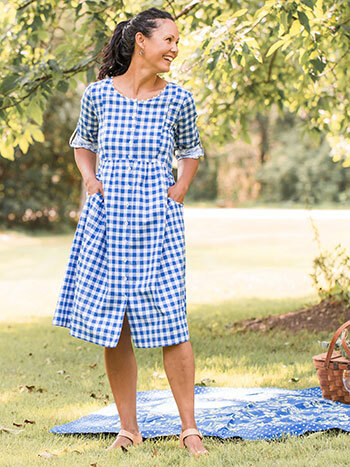 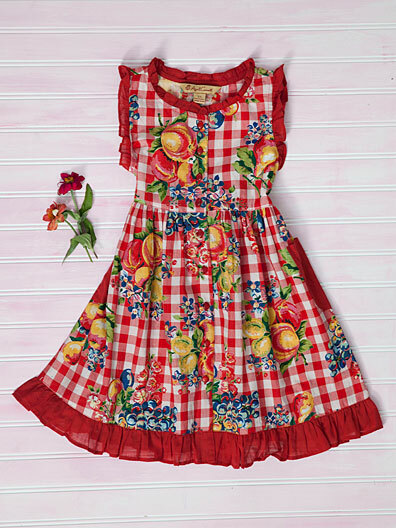 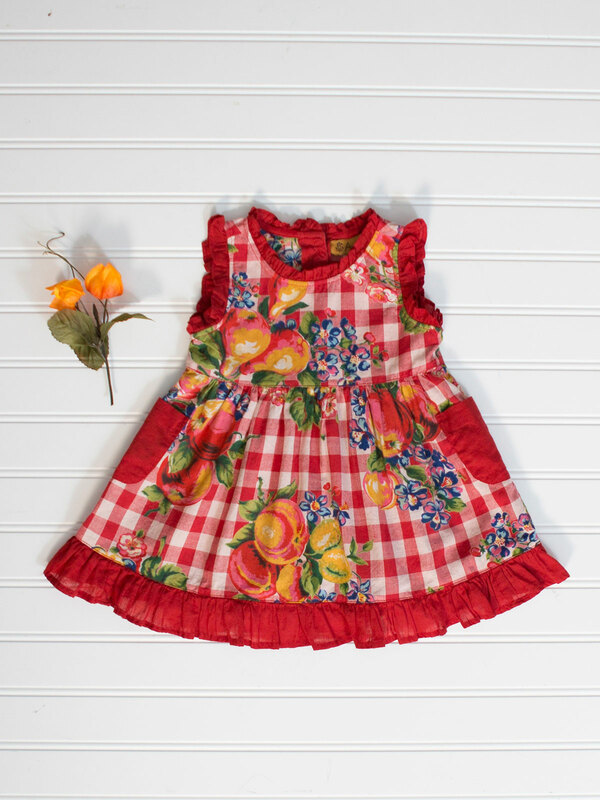 A joyfully delicious print on a summer ready yarn dyed plaid, the Fruitbasket Girls dress celebrates girlhood in the best possible way! 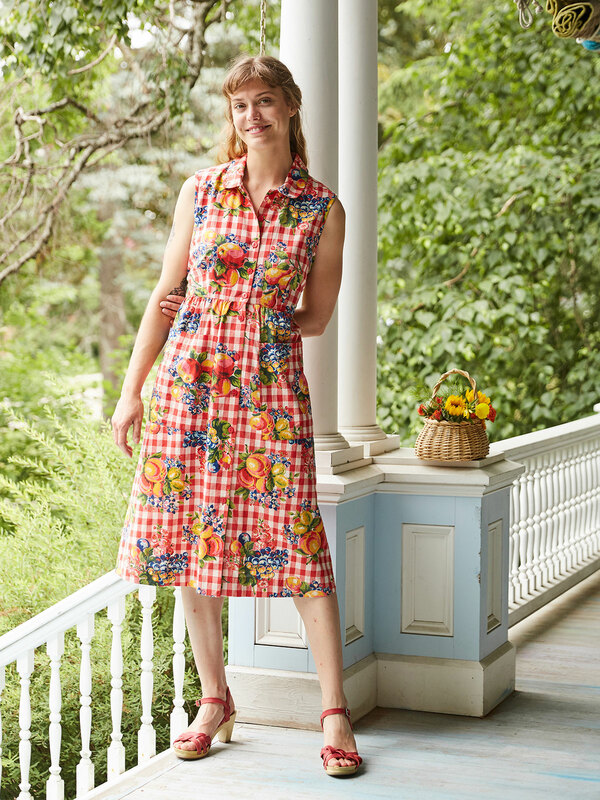 Sweetly trimmed at the neckline, armhole and hemline- note the bubble gum ready patch pockets! 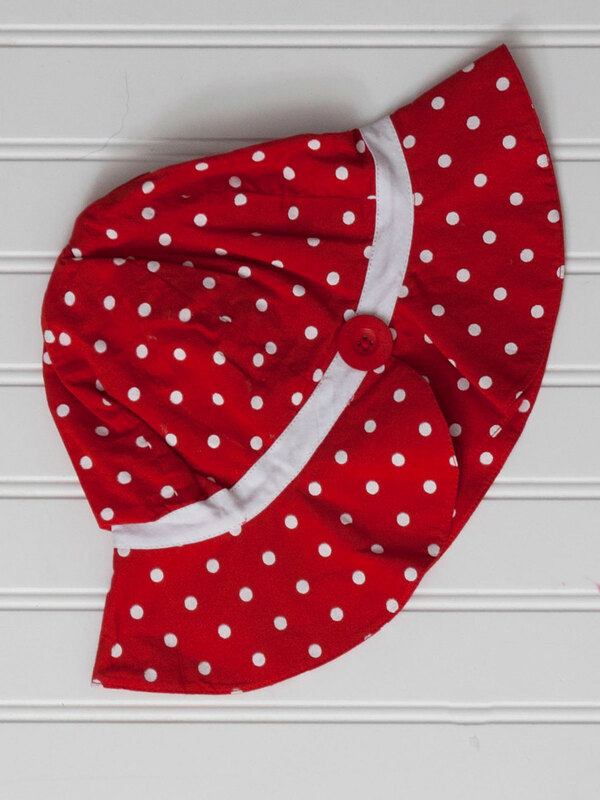 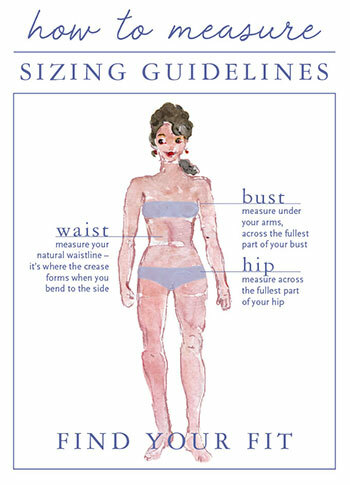 Self fabric ties ensure the perfect fit!